ISP Summer Camps are back! Not sure what to do with 7 weeks of vacation? 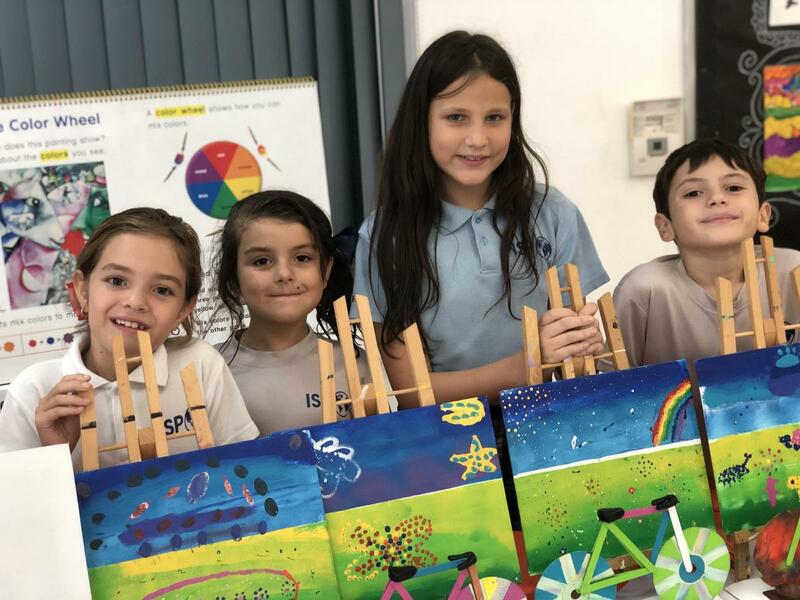 Why not enroll your child in one of ISP's Summer Camps?